Mother tongue is the sweetest of all. This language is taught at Department by dedicated faculties by using our rich library resource in the class rooms. Also guest lectures, workshops, publishing creative writing of the students and assigning language related projects is organized to nurture the literary skills of the students. A long list of reputed Gujarat scholars Ranjitram Mehta, Dr. Anandshankar Dhruv, Kavishri Nhanalal, Vishnuprasad Trivedi, Umashankar Joshi, Chi. Na. Patel, Yashwant Shukla, Jayanti Dalal, Ravindra Thakor, Narottam Valand, Labhshankar Thakar, Chandrakant Sheth, Yogendra Vyas and many writers have studied here. Great writer and critic like Keshav Dhruv, Anantray Rawal had remained faculties of Gujarati here. Nanalal Dapatram Kavi (March 16, 1877, January 9, 1946) was illustrious alumnus and popular poet of the second half of the last century, was a pioneer of modern Gujarati Poetry. Nanalal was a lyrical poet par excellence. He also wrote a good number of plays and attempted narrative poetry on epic scale, besides other literary forms like novel, short story, biography, essay and criticism. His books number more than eighty. Gujarati literature's highest award, Ranjitram Suvarna Chandrak, is given in honour of alumnus Ranjitram Mehta (October 25, 1881 - June 4, 1917), a very famous Gujarati author. Gujarat Sahitya Sabha, originally called the Social and Literary Association is a literary institution for the promotion of Gujarati literature located in the city of Ahmedabad, India. It was founded by alumnus Ranjitram Vavabhai Mehta in 1898 at the campus of this college. Prominent people like Mahatma Gandhi and Kanaiyalal Munshi have headed this forum in the past. The parishad presently located at Govardhan Bhavan, Ashram Road, published a monthly 'Parab'. A faculty development programme was jointly organized under the auspices of KCG and Gujarat arts and science college, Ahmedabad, entitled –TRANSLATION PROCESS AND INTERELATIONSHIP OF LITERATURE WITH OTHER ACADEMIC DISCIPLINES during 1st to 6th Feb-2016. The teaching faculties from various disciplines of arts belonging to several colleges participated actively in this programme held under the able guidance of Dr. A.S.Rathore principal Gujarat arts and science college Ahmedabad. The resource persons included learned faculties like Dr. narayan Chaudhry from JNU , Dr. Raghuveer Chaudhry , Dr. Suman Shah, Dr. Dhirubhai Parekh etc. 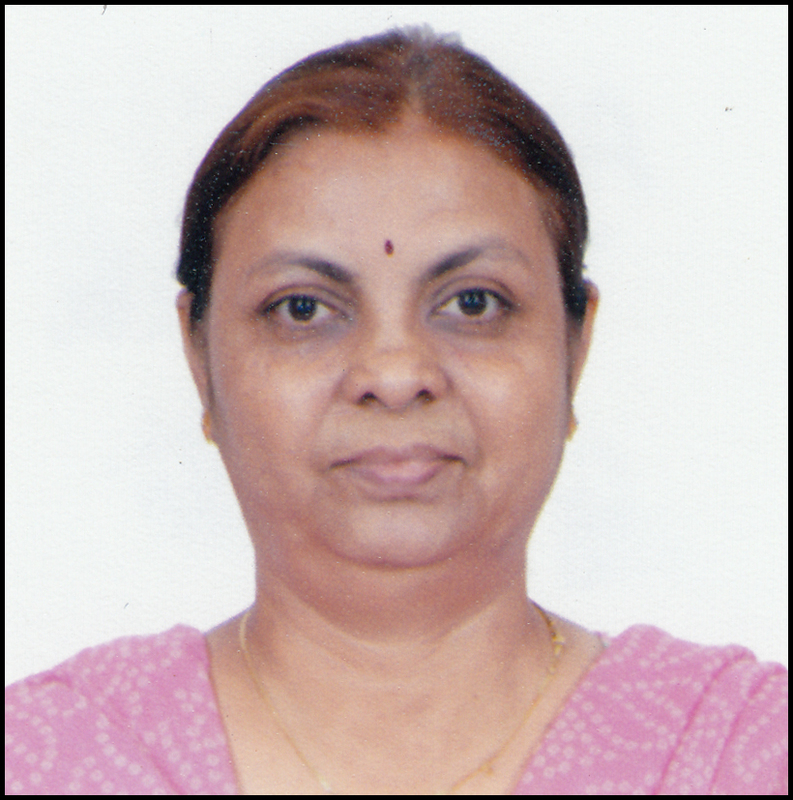 Our enthusiastic faculty Dr. Purvi Oza co-ordinated the entire event efficiently.